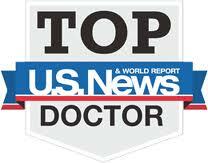 Dr. Maddern has been consistently listed among America’s Top Doctors according to several peer reviewed national surveys. 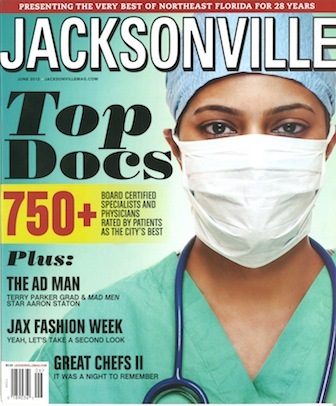 he has been recognized by Best Doctors in America (2005-2014), US News & World Report (2010-2014), Castle Connolly and locally by Jacksonville Top Doctors. Dr. Maddern has been awarded a certificate of honor for teaching and service by the American Academy of Otolaryngology-Head and Neck Surgery and American Academy of Pediatrics. He was recently Recognized for international charitable and humanitarian service. He received the Steve Prey Award for Humanitarian service in 2012 given by the Society of Ear, Nose, and Throat Disorders in Children. 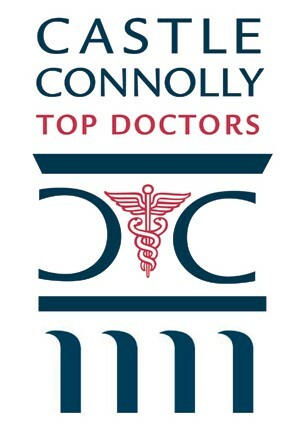 This multispecialty international medical group has given this award to only ten individuals in its forty year history.